Entertaining can be stressful! Always be prepared. 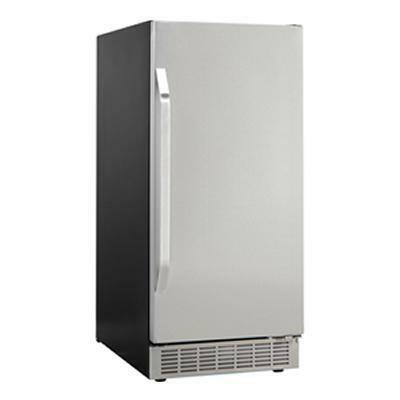 Have an ample supply ice at your disposal with the Silhouette select built-in ice maker. Be it Martini cocktails with the girls, frosty margaritas for the BBQ or a cooler of cold drinks for the next little league game, we've got you covered. 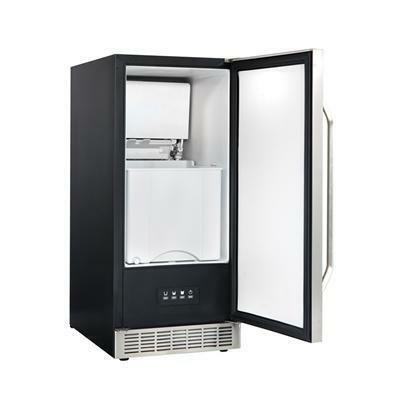 Additional Information Silhouette Select’s stainless-steel door, black cabinet under-counter ice maker is ideal for built-in applications; The unit’s slim 15” width takes up very little cabinet space, making it ideal for wet bars and other small areas; Can easily produce 32 lbs of crystal-clear ice cubes on a daily basis; The spacious internal storage capacity can hold up to 25 lbs of ice; The sturdy internal ice bucket can easily be removed for cleaning. 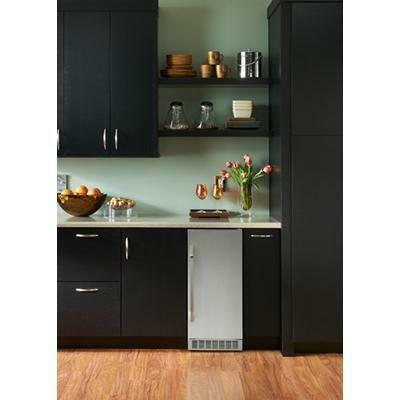 Warranty The Silhouette Select DIM3225BLSST wine cooler comes with a 24-month in-home warranty on parts and labour. Installation and yearly maintenance (cleaning) of the fridge are not covered under the warranty.